Reputation can make or break a business. Just ask Hollywood stars and politicians. Just look around and find national or local companies that got burned by a bad review that went viral on social media and you’ll see that business is either struggling or closing its doors. Utilities, airlines, and cable companies are some of the worst affected. But unfortunately, health providers are following closely. If you think you’ll never get a bad review on your business, think again. Even while providing your best service possible, you’ll still see a small number of people complaining about the smallest details they found wrong when they visited you. Be prepared to deal with those, especially with Google, Yelp and Facebook reviews. To get this under control, you need to set up a review system that can give you control of what’s being said about you and your business online. Think about a review system service as a reputation management tool for your office. It sends an email and text message review request to the patient, so he/she can write an honest review either on Google (preferred), Yelp or Facebook. It monitors and scans the internet 24/7 to see what people (patients, disgruntled employees, competitors and even fake reviews) are writing about and what reviews they are leaving, not only on other websites, but practically everywhere on the internet where reviews are accepted.What it does is that it scans all other review websites for you. This way, you’ll see what’s happening “behind the scenes”. 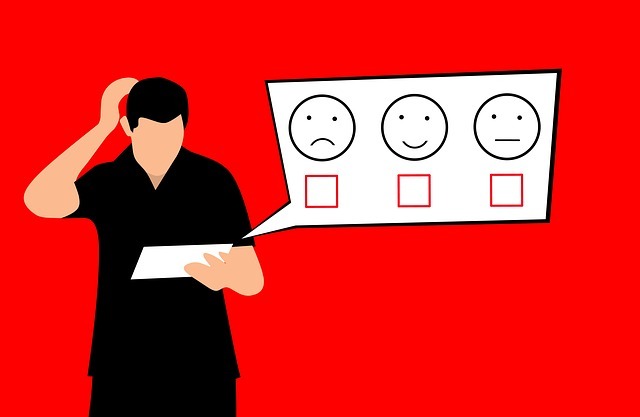 It gives the practice an opportunity to answer, in a specific way, on both good and bad reviews, so other people can see you’re active and paying attention to people’s concerns. It gives Google what it wants: fresh content from real people and active participation. This helps Google create a better experience for those using their search engine. You can get up to 5 times more reviews with this system. That alone gives you an edge over your competitors. The more positive, five-star reviews, the more inclined people feel to do business with you. That, in a nutshell, is what a good reputation management system is all about. To set up a system like this in your practice, email us at info@unsmarketing.com or call us at (866) 418-4801 and we’ll help you get started.